In fast-paced modern times, many of us city people often forget to slow down, and reconnect with nature. 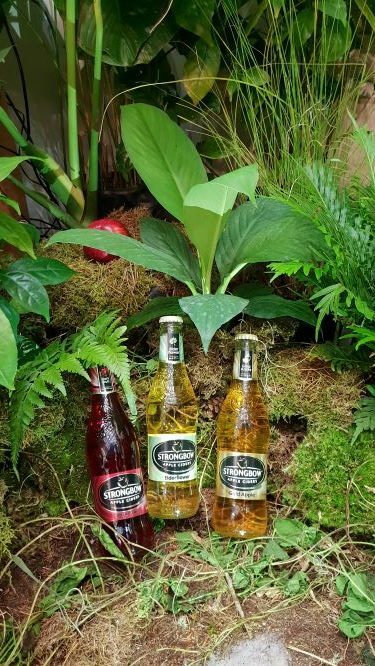 Strongbow Apple Ciders has brought together nature warriors to present “Refreshing by Nature”, with it breathing nature into the city, providing the balance of nature and freshness in urban living. Strongbow has collaborated with three of Malaysia’s well-known champions of nature in design. Flexibly interpreting the phrase “Refreshing by Nature”, these artists have created art masterpieces incorporated with elements of nature. The result is an experience that brings together fresh ideas and perspectives on how urbanites can reconnect with nature. Dato’ Dr. Ken Yeang is a globally respected architect and ecologist who is a pioneer and advocate of green architecture. A recipient of the Aga Khan award, his creation is of the experience of picnicking at the park surrounded by apple trees. An in-between of fantasy and reality, it is a place for people to discover self-cognition. An environmental-based social enterprise company, Biji-Biji Initiative provides a range of up-cycling and art installation projects. The concrete jungle is a problem in itself, and Biji-Biji addresses this issue by inverting it. Interactive trees made of reflective material highlights the immediate surroundings; interaction triggers lights in the space demonstrating the relationship between nature and humans. Drop by to experience it for yourself! Ohsum Mossum, the leading terrarium makers in Malaysia, literally brings a little piece of nature to people through their products. However, they are upping their scale with “Fresh Produce”. “Let’s go to the mall” is probably one of the most frequent things you say, and malls are usually almost completely devoid of nature. What if lush greenery completely replaces the concrete? Literally a breath of fresh air, the mall would be familiar and not at the same time! Grab This Opportunity and be Refreshed by Nature! For more information, check out Strongbow’s website, Facebook, or Instagram @Strongbow_MY. 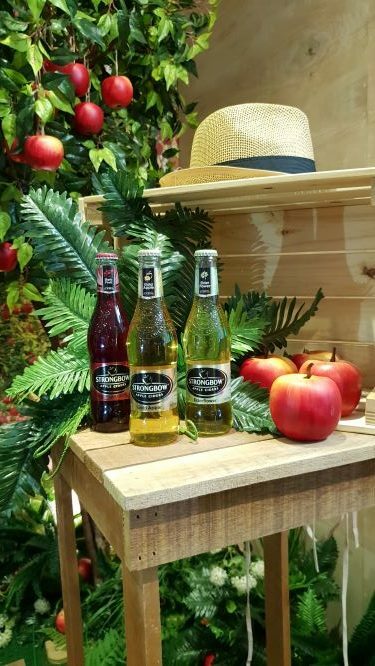 You can also follow the hashtags #StrongbowMY and #RefreshingByNature.